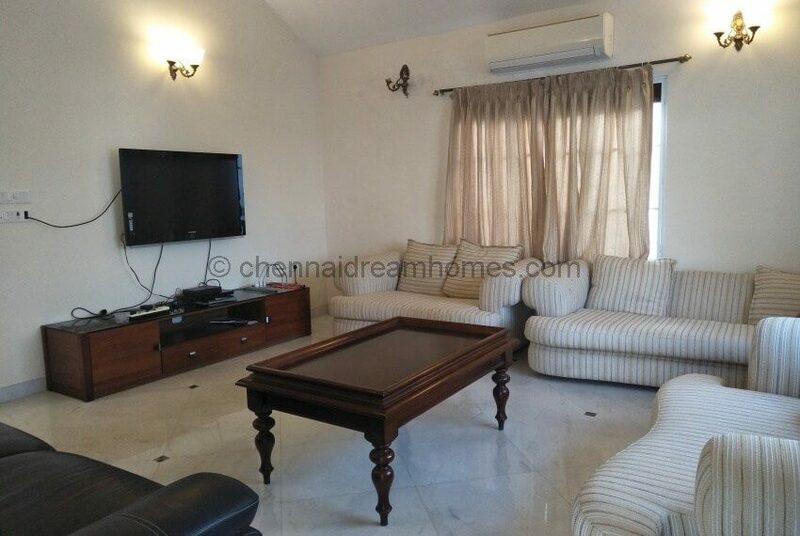 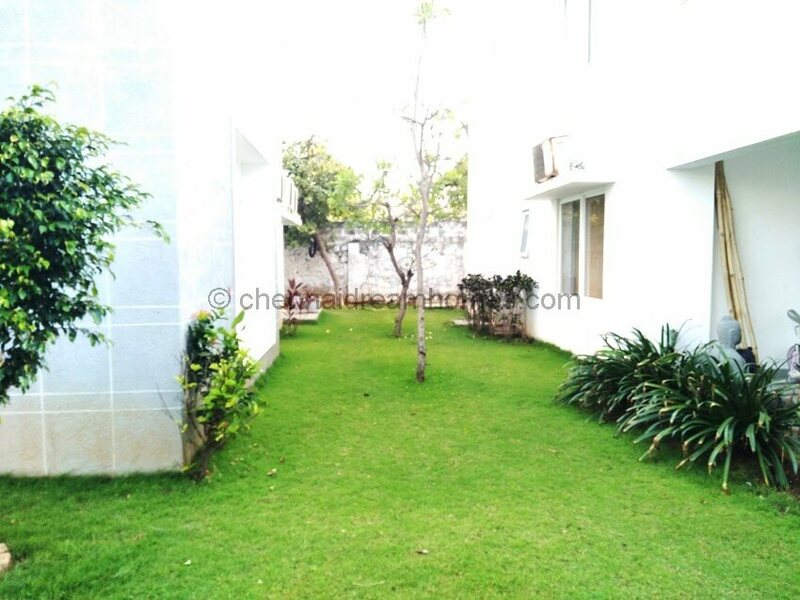 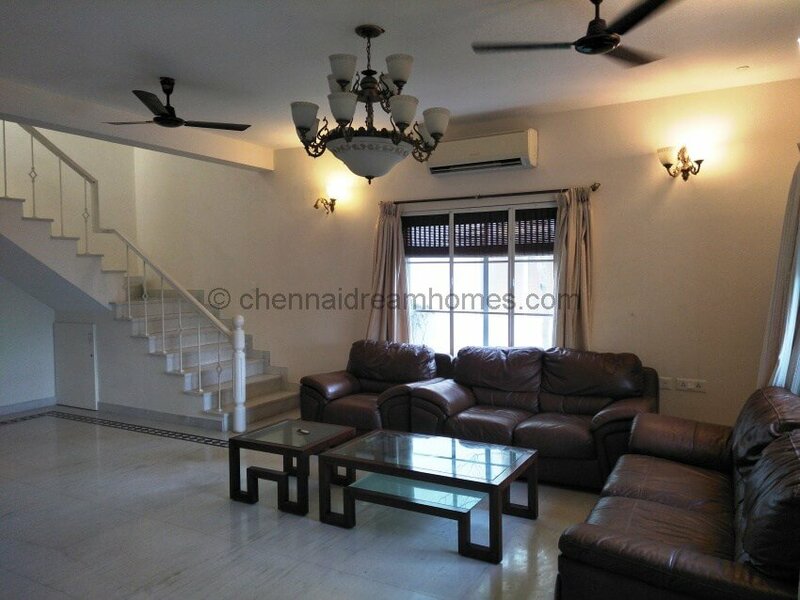 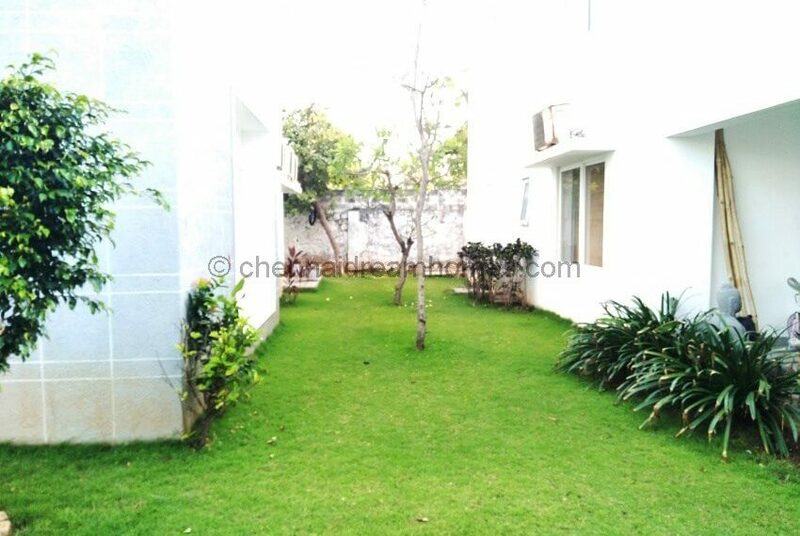 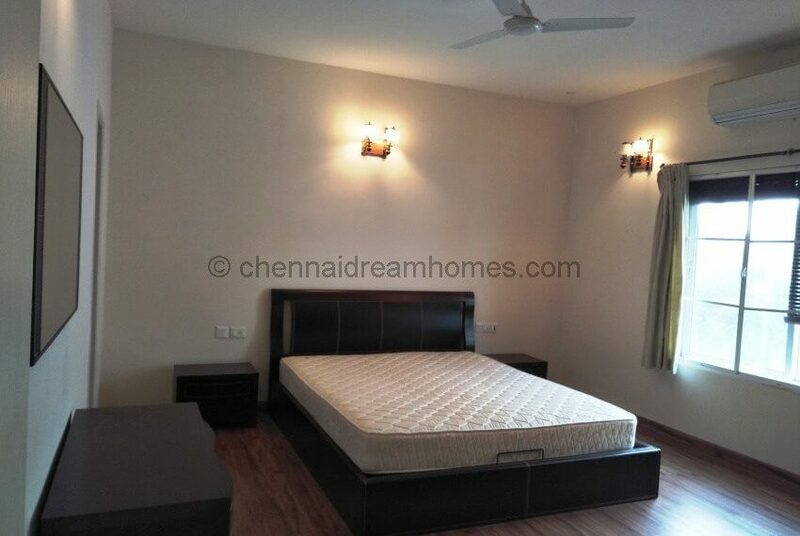 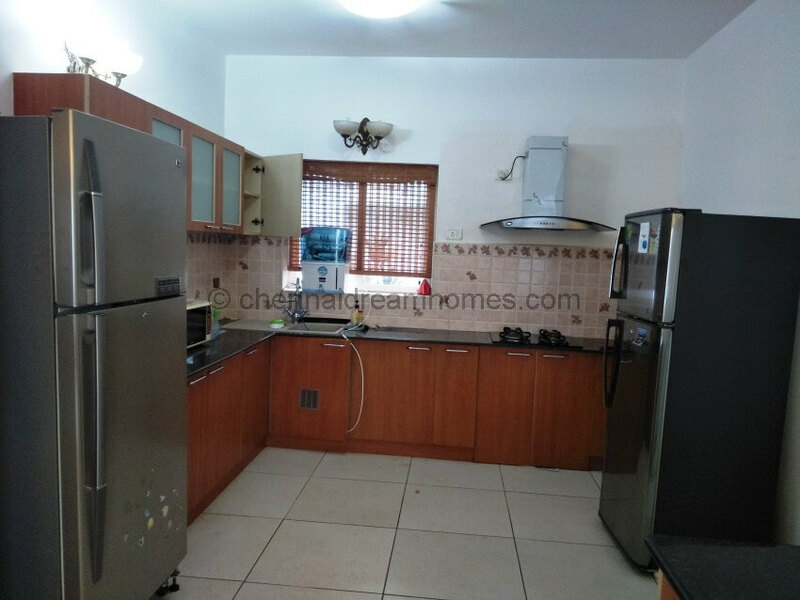 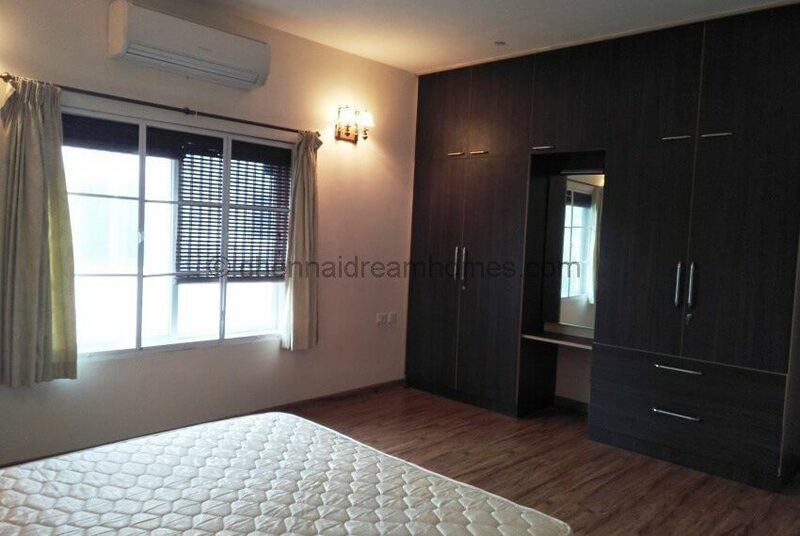 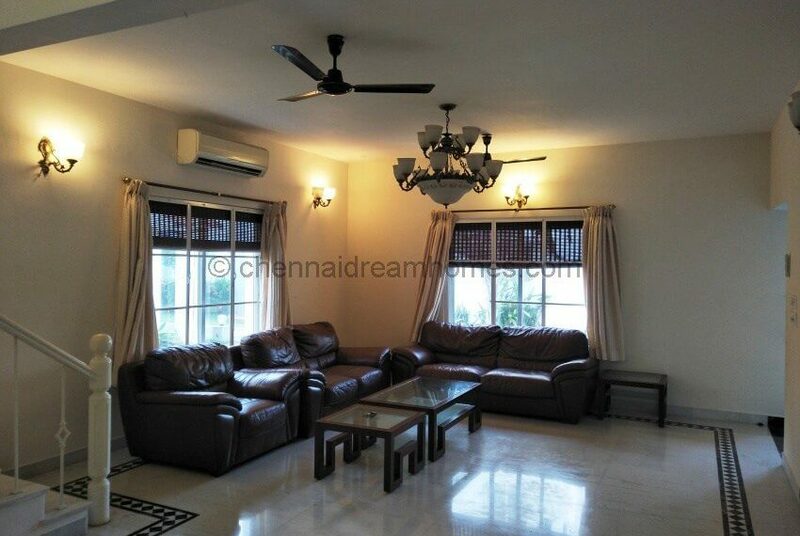 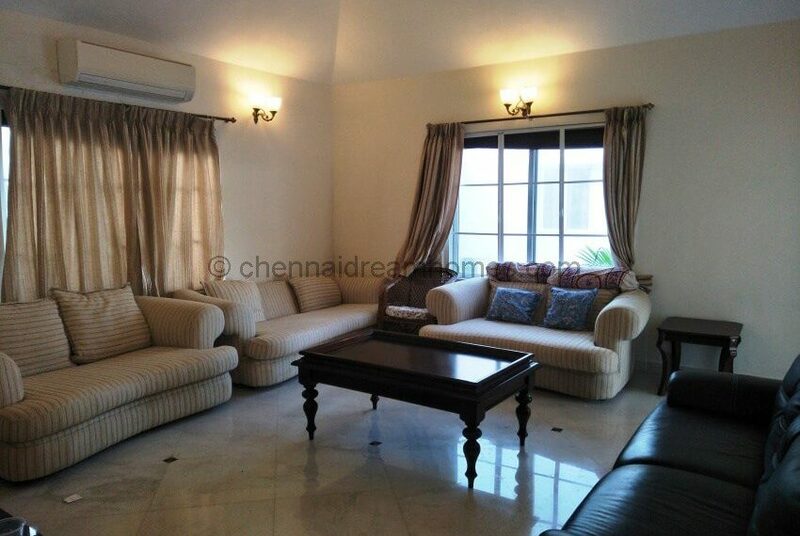 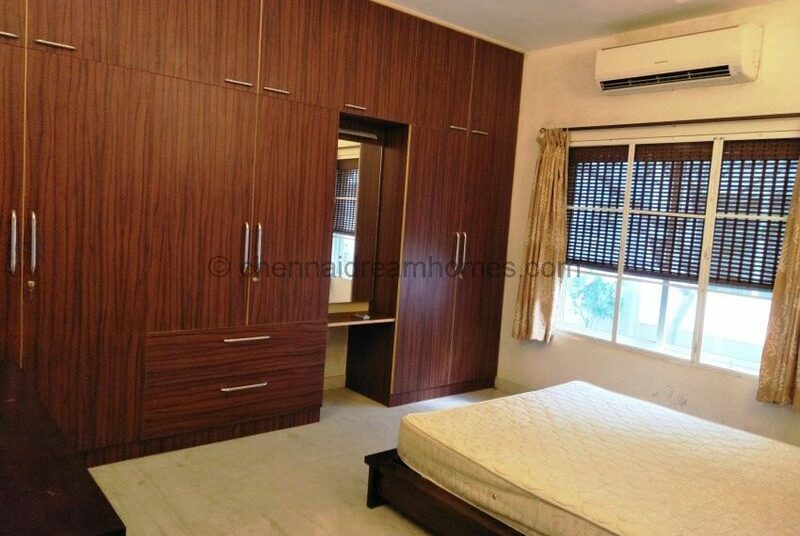 This 4 BHK Gated Community Villa for Rent in Chennai, ECR is ideally located in the most posh area of East Coast Road, with Stunning, Direct Sea Views! 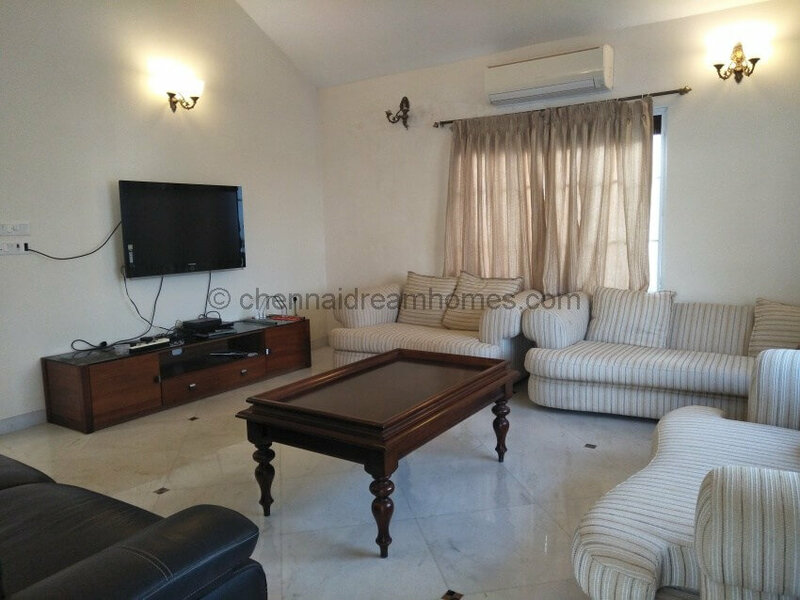 With a spacious floor area of 3,800 Sq-Ft, come experience living in a lovely gated community close to International schools, top companies, and entertainment in ECR and OMR. Expats/Corporates preferred. 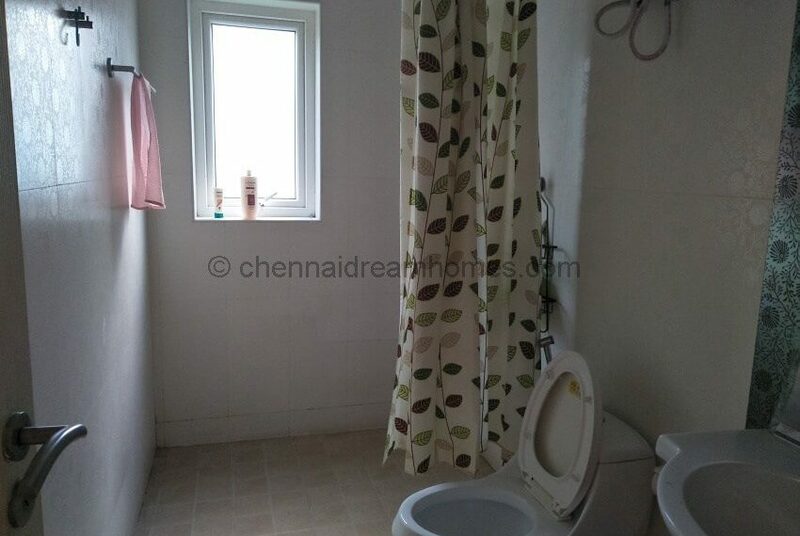 Rent: Rs. 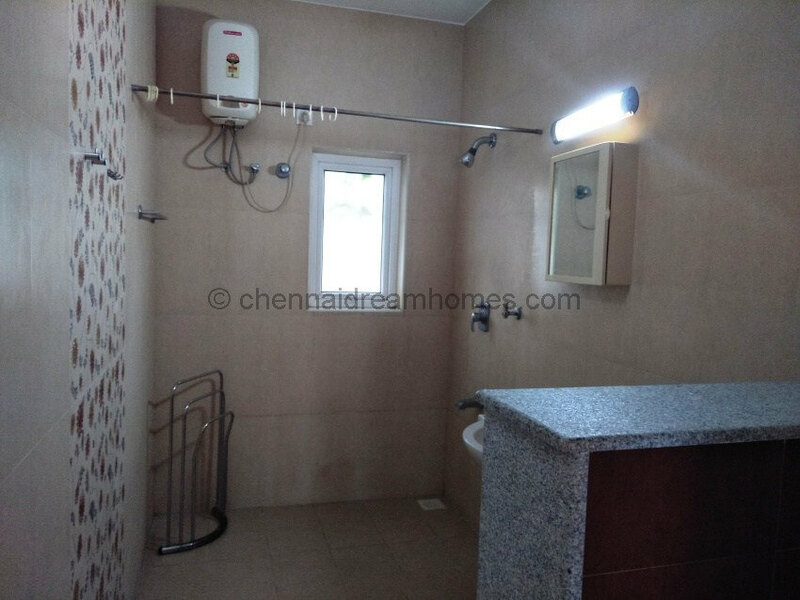 1.70 Lakhs/month*. 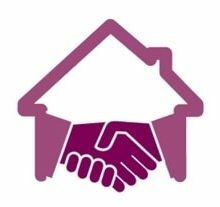 Expats/Corporates preferred. 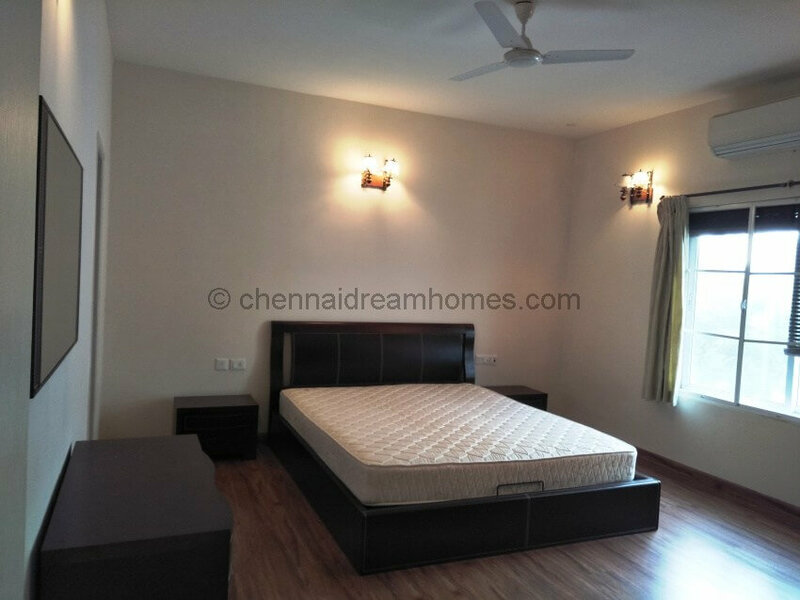 To know more details, or schedule your Private Site Visit, Call: 98409 51001 / 003 or fill the form to Send An Enquiry! 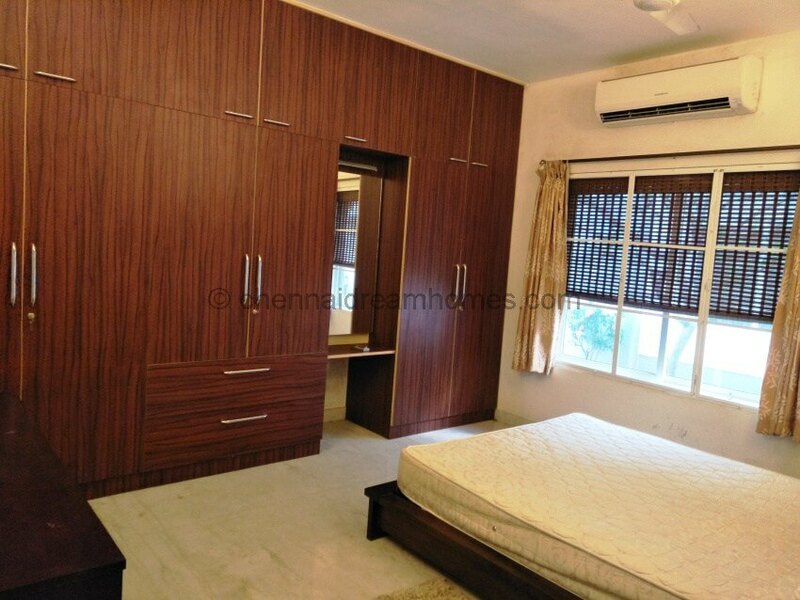 Inside a secure, gated Expat community, before the Toll. 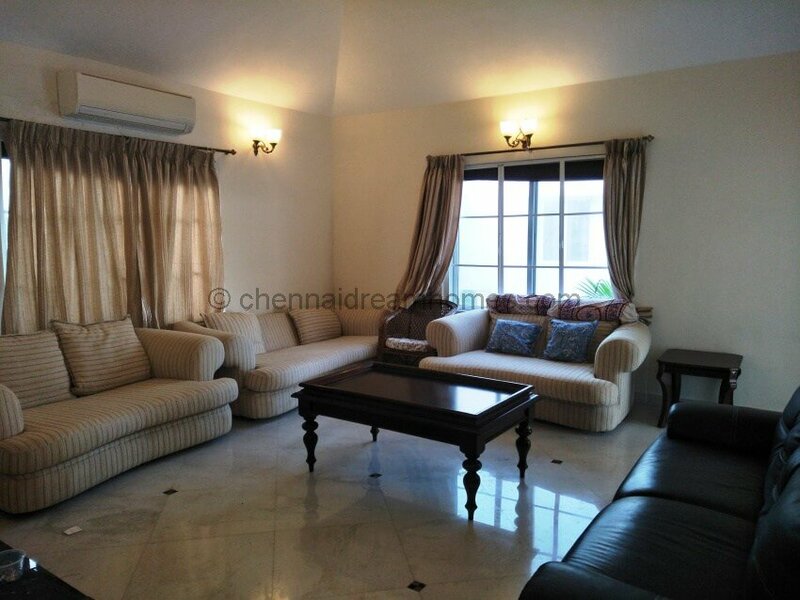 Lovely Sit-out to watch the sunrise – Experience Awesome Direct Sea views every single day! 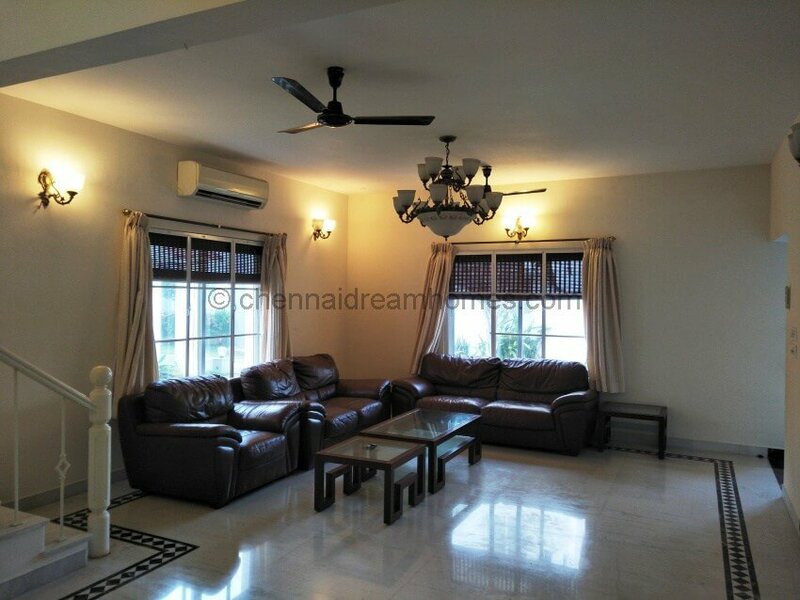 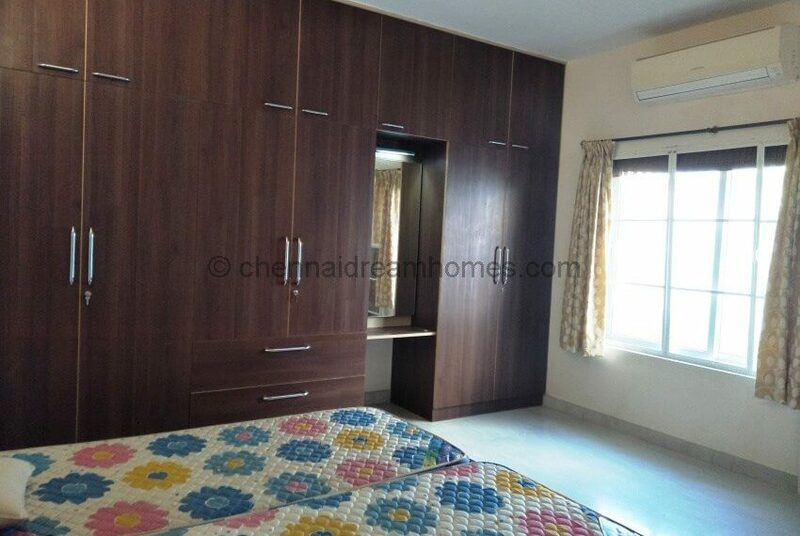 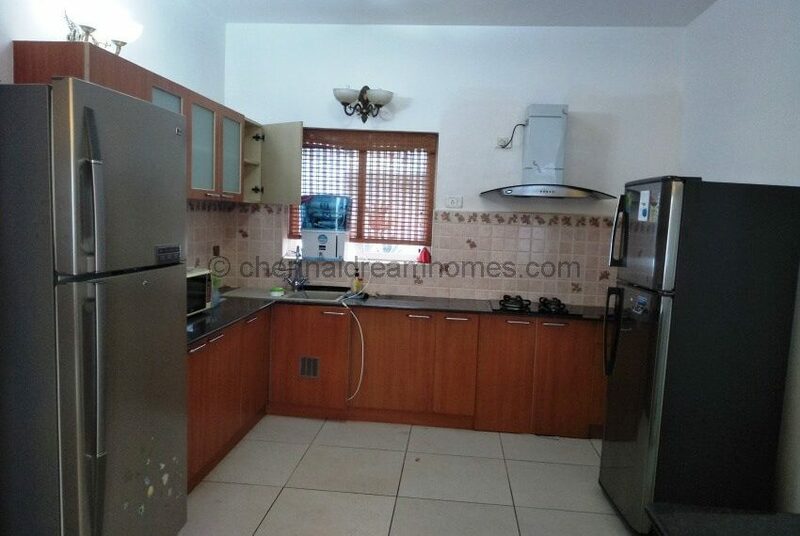 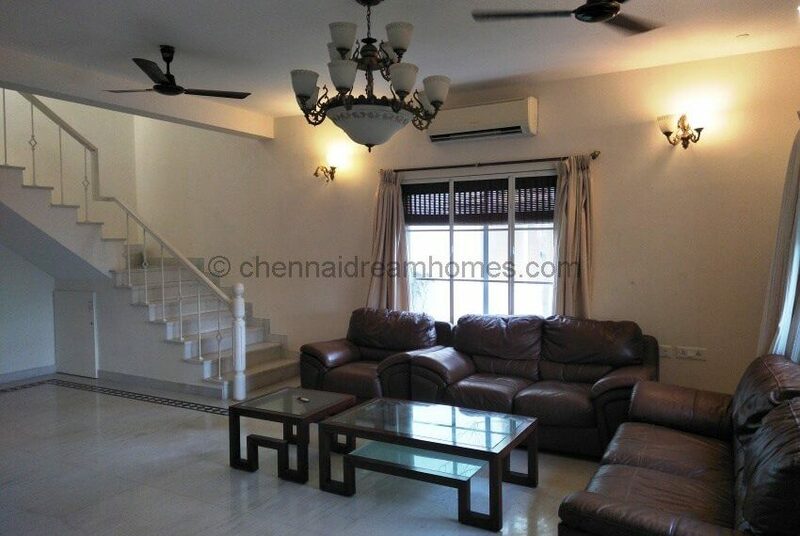 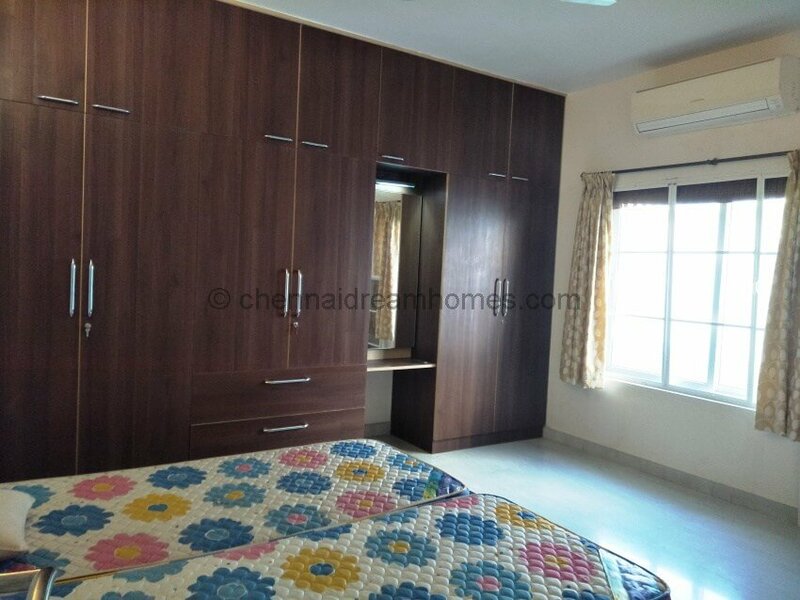 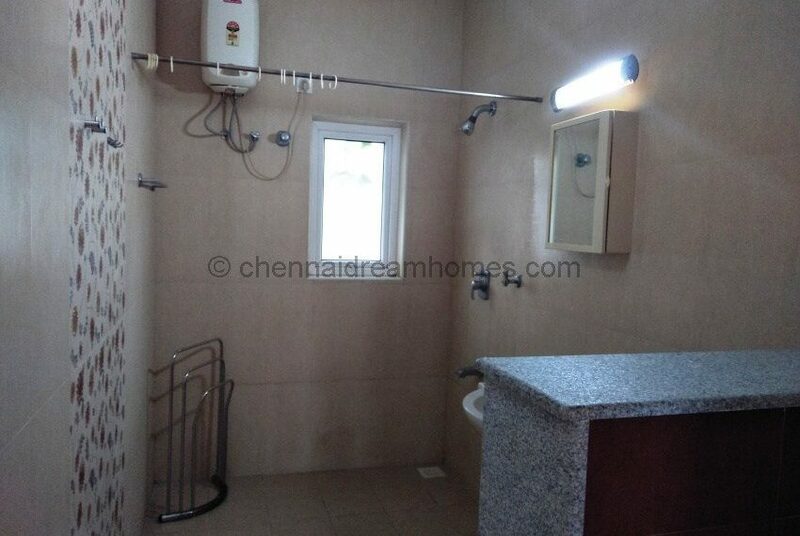 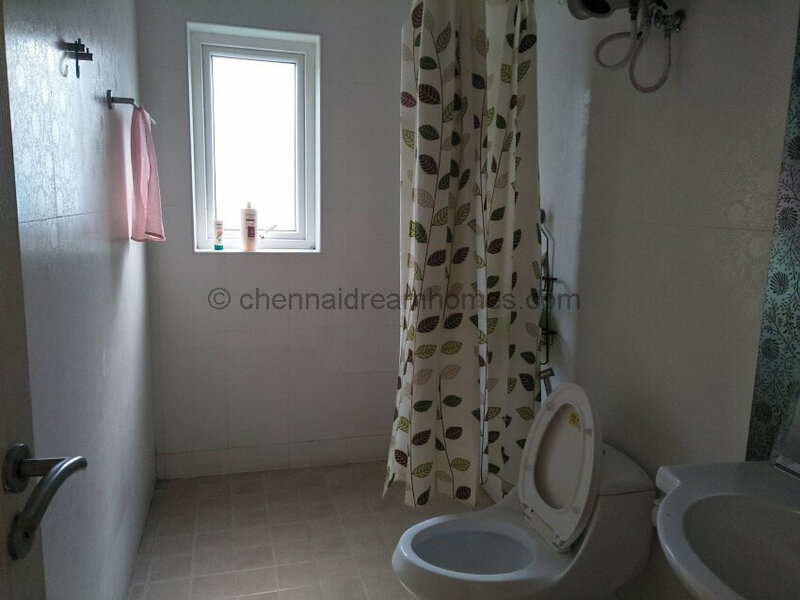 This Villa for Rent in Chennai is Close to Beach & International Schools.